The transfer window has barely started and there are already many rumors, gossip, speculation flirting around on Arsenal's next acquisition. The position that has been discussed and speculated on the most, is the central defensive position which is considered a major weakness and a must improvement for next season. There have been many names floating around on who will be the new central defensive acquisition. So, I've decided to compile a list of 10 possible central defensive acquisitions, based on their value range and on how heavily they've been linked for a move to the Gunners. Arguably, the most heavily linked central defensive player for a move to the Gunners. Christopher Samba, is a player that many Gooners would love to see as Wenger's next acquisition in the central defensive position. Samba is tough, aggressive, great in the air, physically imposing, excellent blocker ( he was the best blocker in the League last season) and is a good leader. 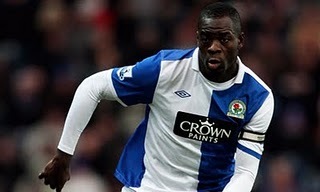 Blackburn value him at 12 million pounds, but after the sale of Phil Jones to Manchester United, there are huge doubts over his availability. Gary Cahill, is another player who has been heavily linked for a move to the Gunners for the past few years. 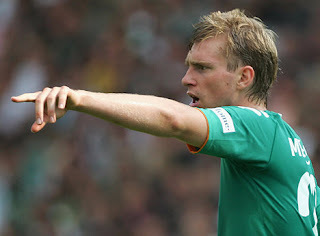 He's another player who is on the wishlist of many Gooners and with no surprise. Cahill is a strong defender, composed, committed, good in the air and also has good technique as he's composed and comfortable with the ball on his feet. He's definitely an Arsenal-type player and would settle and adapt well as a Gunner, but his value is a problem. He's valued by his club at an excess of 15 million pounds which is definitely a hindrance to a potential deal. But after news broke out, on Wenger's bid for Phil Jones of more 16 million pounds, there is hope for this deal to happen if Wenger wants it to happen. 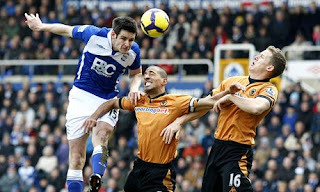 Scott Dann is a commanding, imposing central defender who is committed to the tackle and is known for his composure. Dann has been linked with some of the best clubs in England, including the Gunners. He is valued at 10 million pounds and is bound to represent his national side, sooner rather later. 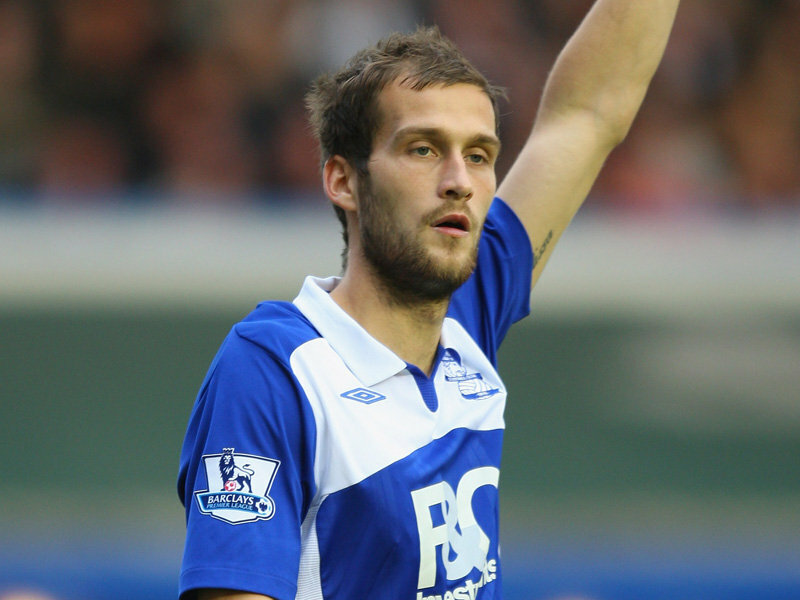 A player who's impressed many ever since he joined Birmingham, playing against the best the Premier League has to offer. Johnson is an aggressive, no-nonsense, committed, tough and strong defender who has been linked numerous times for a move to the Gunners. 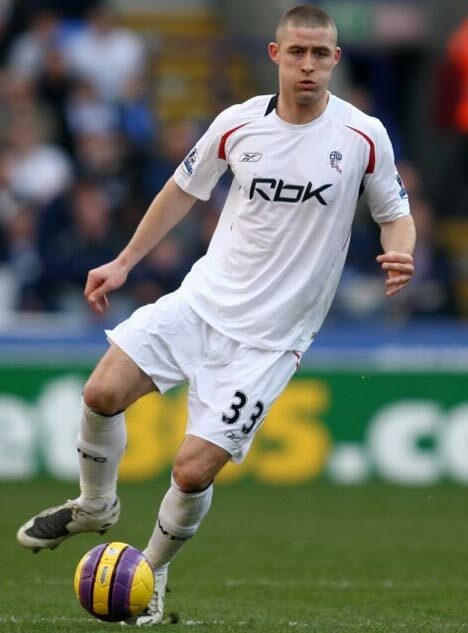 He is an underrated player who surprisingly has never played a game for England. He's a bargain at the reported value of 8 million pounds. A player heavily linked for the past few seasons for a move to Arsenal. He's a tall, imposing defender, who is known for his good reading of the game and his fine tackling. Unfortunately, he has rarely shown any of that season; he has been absolutely poor with both club and nation. He has a serious problem with quick players and with a league known for its quick pace, I have doubts if he will settle and adapt. He is reportedly valued at around 10 million pounds. A very talented defender, heavily linked for a move to the Gunners. Sakho, has long been linked for a move to the Gunners and Wenger is a known admirer. Sakho is a physically imposing, athletic, powerful, blessed with pace, strong in the air and is very committed with excellent leadership qualities. He has been compared to French legend Lillian Thuram, and is a rising star, expected to become one of the best in the world in the near future. He lacks a bit technically, but with Wenger as a mentor, that aspect will improve. Nonetheless, Sakho would be a quality signing, he's valued at around 12-15 million pounds. 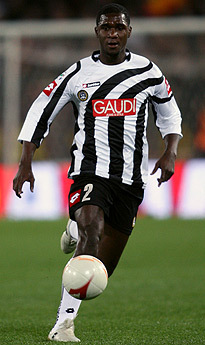 Cristian Zapata, is a Colombian international who has long been admired by Wenger. Zapata is a tall, imposing, aggressive, dominant defender who has great anticipation. He started the season poorly, along with the rest of his team, but ended the season strongly leading the club to a Champions League Qualifying spot. He also has good leadership qualities, captaining the club on many occasions. He is a gifted defender, who's on his way to becoming a world class defender. He is valued in the same price range as Sakho, at around 12-15 million pounds. 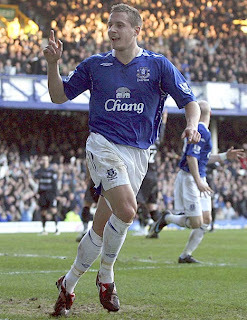 Phil Jagielka has impressed in the Premier League, ever since joining Everton from Sheffield United. Jagielka is reliable, tough, consistent and committed to the tackle, and is considered as one of the best defenders in the Premier League. His impressive performances have gained him international recognition and has been watched by Arsenal for the past few seasons. His reported value is set at around 15 million pounds. Ryan Shawcross is a player that isn't popular or liked by fellow Gooners, as he caused the horrific leg break to Aaron Ramsey. 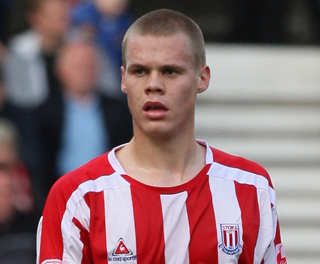 Shawcross is a tough, aggressive, committed player who is considered a fast-improving defender with a bright future and is expected to be an English international future in the near future. He is reportedly valued at an excess of 10 million pounds. Neven Subotic is one of the best young defenders, not only in Europe, but in world football along with his partner-in-crime at Dortmund, Mats Hummels. He is imposing, a very good tackler, well-built, who's also is good with the ball in his feet, great in the air and has a good passing range. Subotic will be a quality signing for the Gunners, tough player with good technique, he has the ability, quality and mentality to succeed in the Premier League and with the Gunners in general. 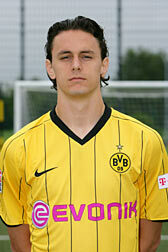 Despite that, it's doubtful that he'll leave Dortmund this season. What do you think? Are these players good enough to be Gunners? Who do you think Wenger is targeting in the central defensive position? Please share your opinions and thoughts. P.S. I apologize for the lack of videos provided, most of them only show their attacking side so I decided not to post them.